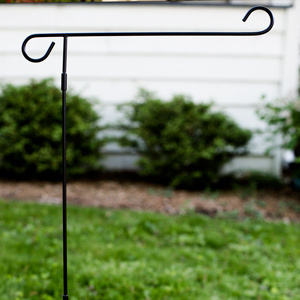 No Sneakers are allowed when you have one of these fun Summertime Personalized Garden Flags displayed at your home! These bright and colorful Summer Custom Garden Flag bring the relaxed attitude of laying in the warm sun and taking nice cool dips in the pool. 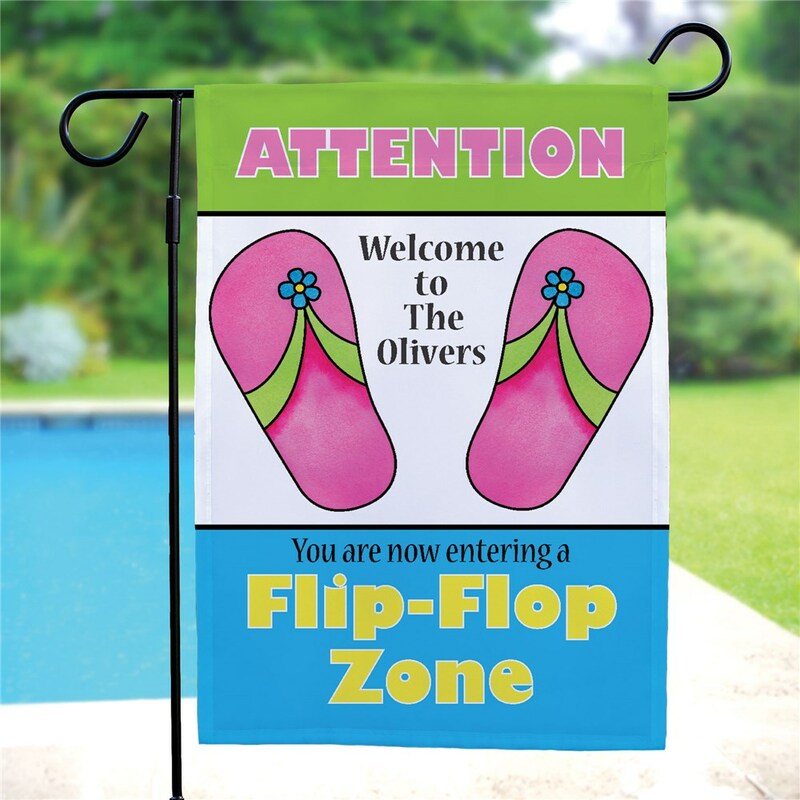 Personalize this flip flop garden flag for free with any four line custom message. We loved this flag! Great quality and price, thank you! I gave this as a gift, they loved it! Very well made! The material is of good quality but the colors aren't very vibrant. 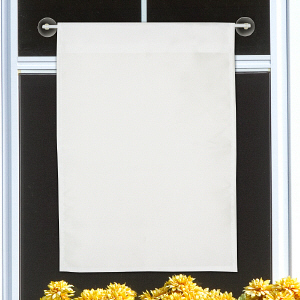 Additional Details GiftsForYouNow.com has an entire collection of fun & seasonal Custom Garden Flags that you are sure to love. 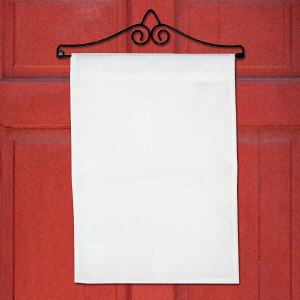 No matter what occasion or holiday you are celebrating, you'll always find the perfect garden flag from our selection. Be sure to also view our Personalized Pineapple Welcome Garden Flag & our Cool Duck Personalized Flag as well.